I’ve always been drawn to the waterfront. 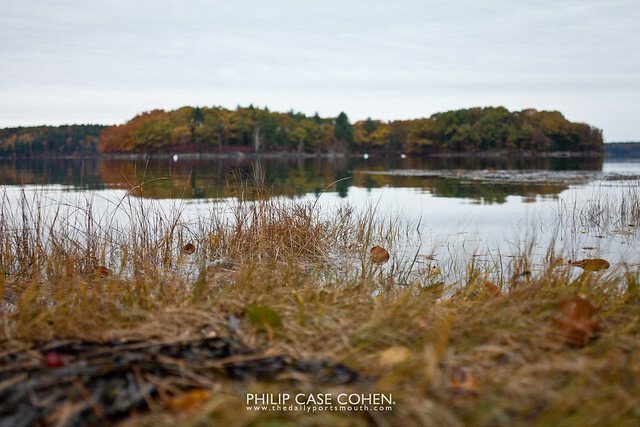 Today features two different bodies of water in New England…the image above was taken from the Oyster River and looks out towards Little Bay (the body of water leading into the much discussed and troubled Great Bay). 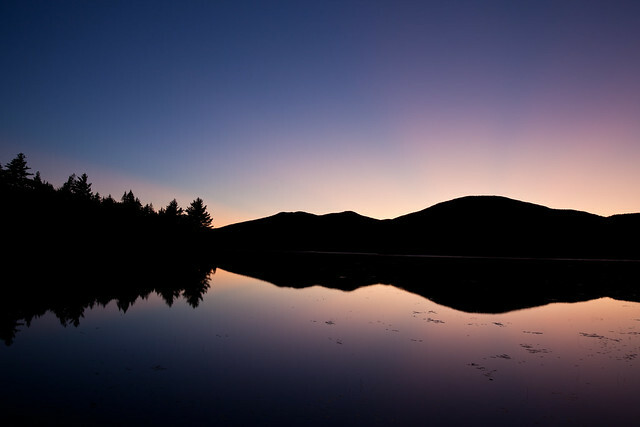 The image below was snapped moments after the sun retreated behind a private pond in remote northern Maine. Very different scenes with immense beauty (in my mind at least).